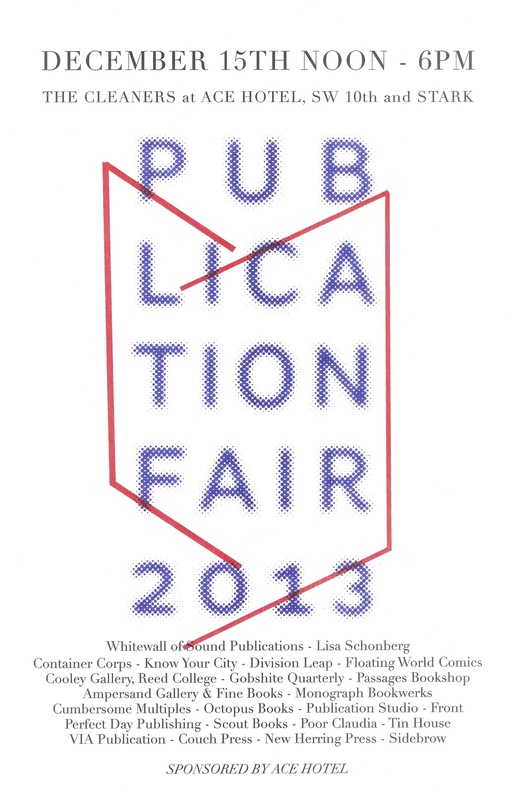 Visit us at the Publication Fair, Sunday Dec. 15 from Noon-6pm at the Cleaner’s at the Ace Hotel (Portland). This is a great gathering of bookstores, publishers, printers and more. (The store will be open regular hours as well).